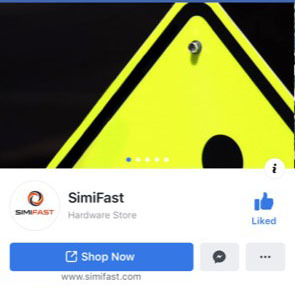 News and Blog Articles | SIMIFAST, Inc. Looking over the past year I realize how many new products we have brought in. We have multiple brackets for banding and strapping, new concrete base anchors for square tubing, round post hardware, two new chain link fence fasteners, multiple square tube extender brackets and we greatly expanded our line of standard nuts, bolts and washers. We have also expanded our website to include many new tools to help make your job easier. We offer fastener rulers and magnets for fastener identification as well as educational videos. We are finishing up our Webinars so stay tuned for more info. Thank you for being such an amazing customer and contact us anytime!